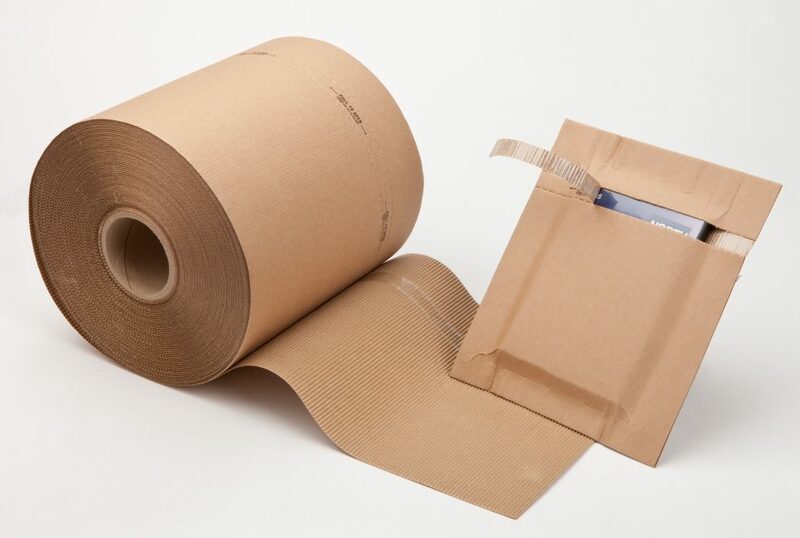 A cohesive coated singleface corrugated product that provides excellent cushioning, surface and critical corner protection and has self-mailing capabilities. Cohesive instantly seals by the use of pressure, not heat. Courier, e-commerce, catalog retailers, mail order, financial, banking, medical, electronic, legal, law enforcement, advertising, promotion, jewelry, electronics, samples, pharmaceuticals, medical supplies, contracts, and magazines.